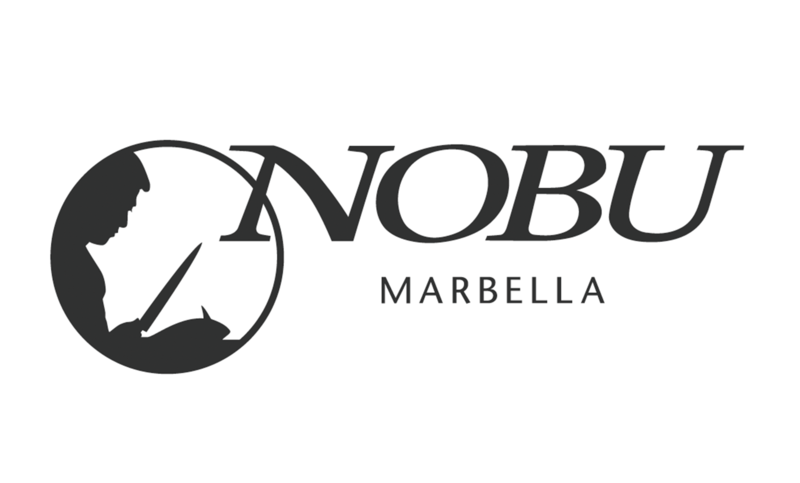 NOBU Marbella, the first Nobu restaurant in Spain, is placed in the heart of Marbella’s gastronomic offer, inside the five stars resort Puente Romano. 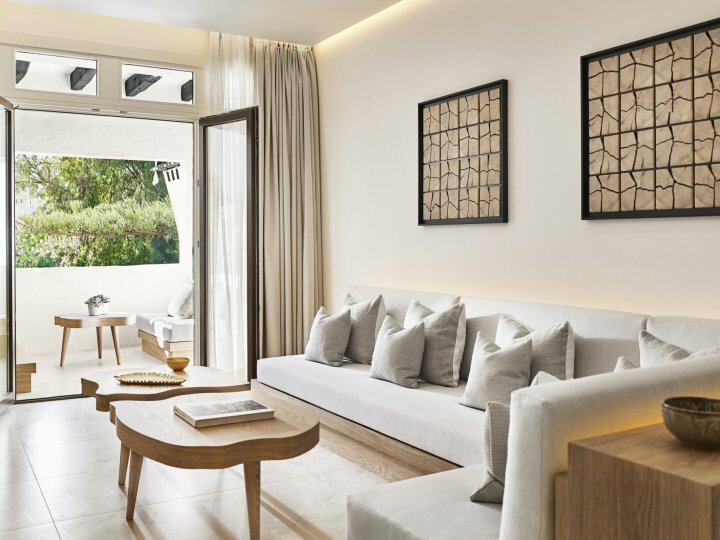 This new space of the Japanese chef Nobu Matsuhisa keeps its well-known innovative character adding to the traditional Japanese cuisine South American influences. 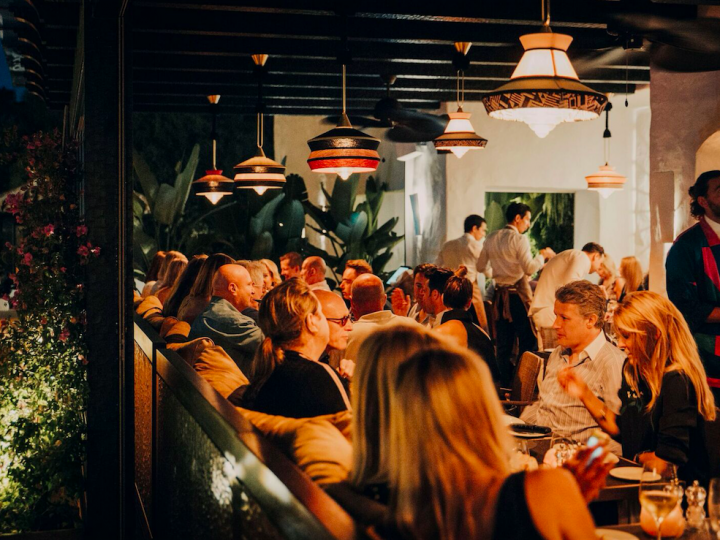 Its menu is composed of signature dishes including black cod miso, yellowtail sashimi with jalapeños and shrimp tempura with spicy sauce. And although he has some imitators, as Matsuhisa affirms: “nobody can copy the heart I pour into each of my recipes”. But Nobu is more than a restaurant. 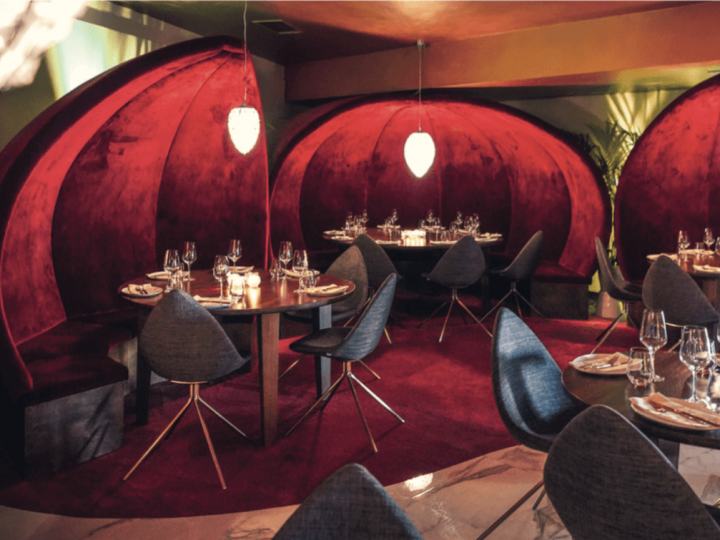 After a delicious dinner, you can also enjoy Nobu’s signature cocktails crafted by master mixologists and served in the Nobu lounge. The Dj’s performance will keep the rhythm until late night. 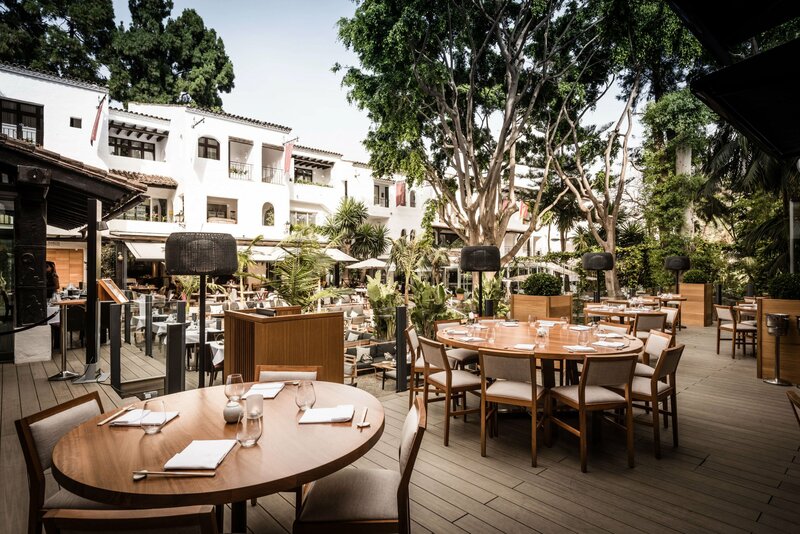 We have to highlight the carefully decorated restaurant & lounge of Nobu Marbella where they fuse a simple and comfortable style with natural materials and textures, all in an unrivalled setting, the luxurious Puente Romano’s plaza. 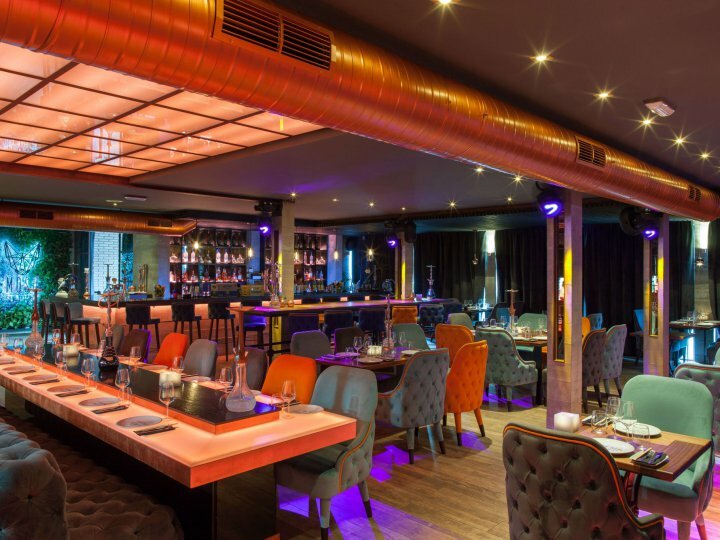 If you fancy haute cuisine, Nobu Restaurante is an obligatory stop.